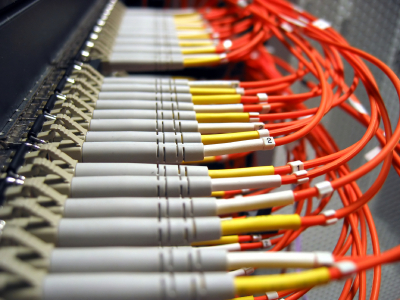 Building a storage networks with superior performance, reliability, and flexibility. Server and desktop virtualization. Big data. Analytics. Today’s IP storage applications are increasingly complex, business-critical, and high-profile. Failure is not an option. But running these bandwidth-intensive, latency sensitive applications on a shared network puts storage performance and availability at risk. The best-practice solution for storage networking within and between data centers is (and always has been) a dedicated, fabric-based network. We know, because we cut our industry teeth pioneering innovative storage network fabrics, and we’ve been the undisputed technology leader for many years. Choose the Right System is Vitally Important. Block storage, file storage, and object storage each excel in different areas. Understanding the storage landscape and the advantages and costs of each type of storage allows savvy users to choose the right system for their use case. In BluewaveNT, we will advice and design the best storage system that suite your business needs for upcoming years to scale. With strong Storage System Knowledge and enthusiasm, we have been successfully deploy storage system that keeping business running 24x7 without any storage hiccups for our customers. In BluewaveNT, we strike to design and deliver the best breed of the Storage Networking and Infrastructure for your Business. We are specialist in the below:. Align your IT with your business goals. BluewaveNT strategy services provide a strategic plan based on targeted assessments. Architect the optimal storage environment. BluewaveNT design services deliver detailed design and implementation plans. Increase IT efficiency and reduce costs. BluewaveNT deploy and transition services use proven methods and architectures. Keep your IT environment running at peak performance. BluewaveNT Services drive operational excellence and cost efficiency. There are only three types of storage: block, file, and object. Each type offers their own advantages and has their own use cases. Block Storage gives you access to the “bare metal”. There is no concept of “files” at this level. There are just evenly sized blocks of data. Generally, using block storage offers the best performance, but it is quite low-level. Database servers often times can take advantage of block storage systems. An example of a common block storage system is a SAN. File storage provides access to a file system. 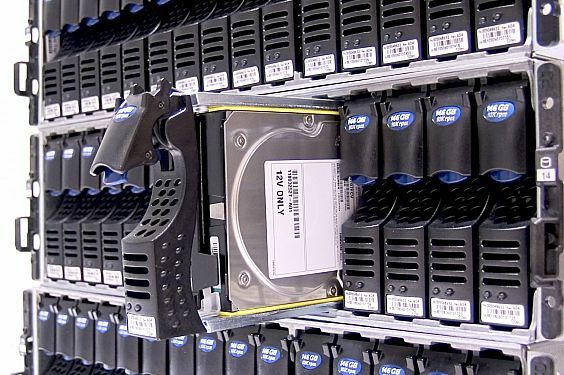 This is the most familiar kind of storage–it’s what we interact with most on a daily basis. Users of file storage have access to files and can read and write to either the whole file or a part of it. File systems are what operating systems provide on all of our personal computers. In a shared environment, file storage is often seen as a network drive. Object Storage is probably the least familiar type of storage to most people. Object storage doesn’t provide access to raw blocks of data. It doesn’t offer file-based access. Object storage provides access to whole objects, or blobs of data and generally does so with an API specific to that system. Unlike file storage, object storage generally does not allow the ability to write to one part of a file. Objects must be updated as a whole unit.